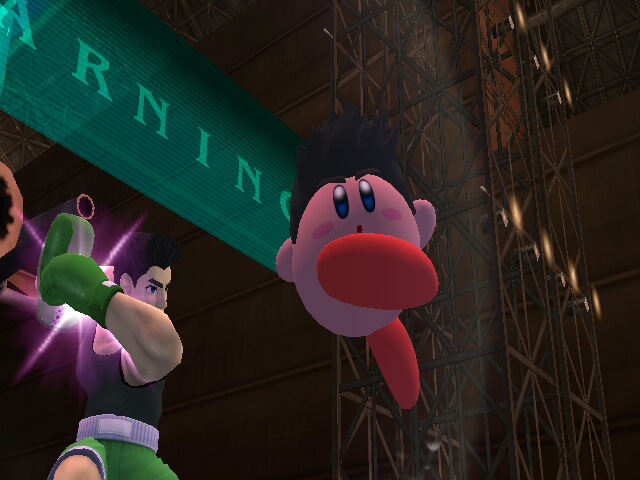 One of my Favorite mods for SSBU, So, I ported it over for good times in Brawl. All Credit goes to vaanrose, the original creator of the Windy EX mod. PM or Report any Problems. 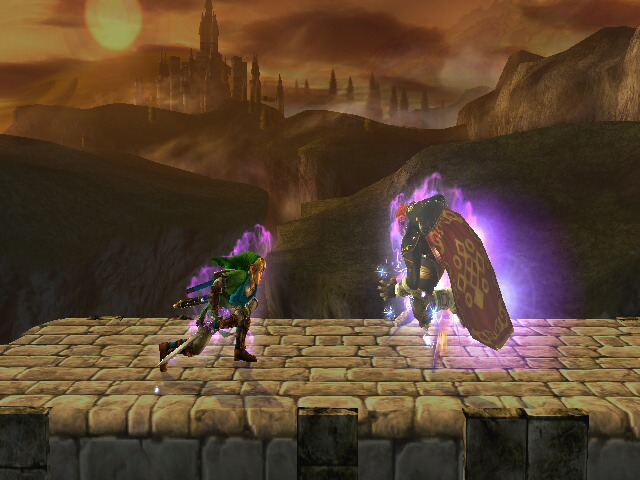 Hyrule Castle from Super Smash Bros 64 comes in with it's updated look in it's omega form! 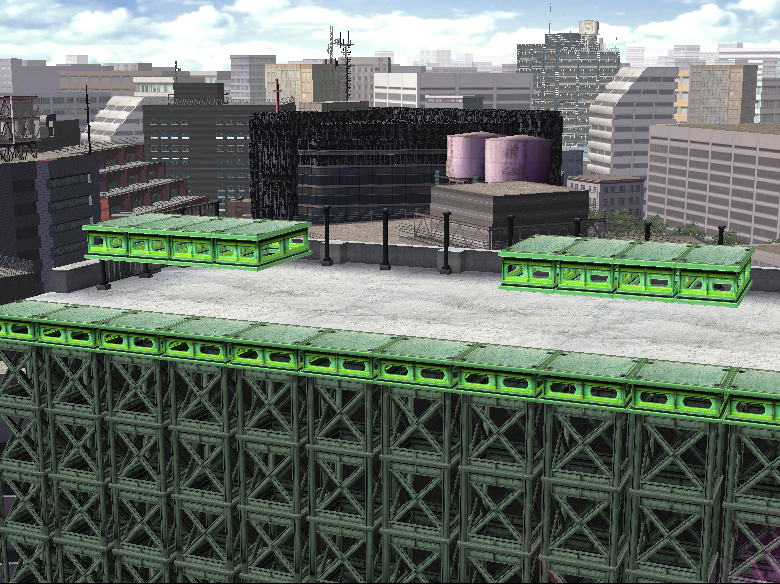 The Omega version of Boxing Ring, has made it's way from Smash 4, to Brawl. Fully equipped with it's Smash Bros version as well. 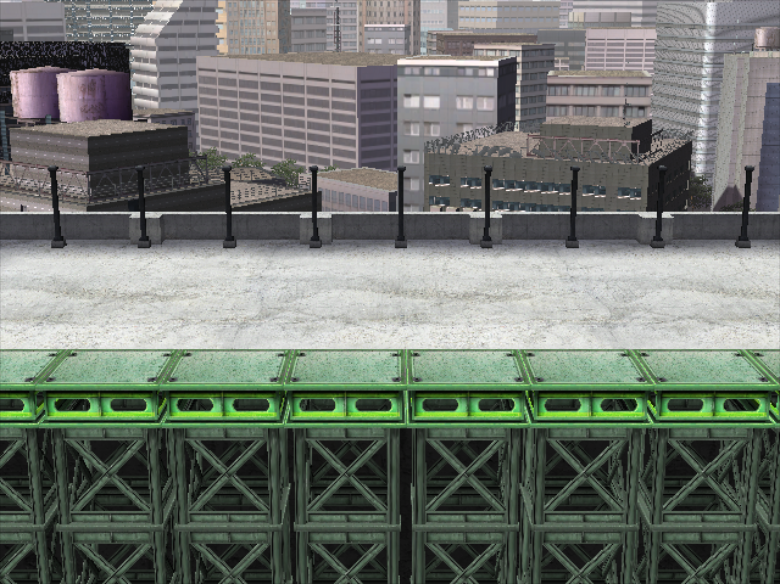 Thanks to DSX8 for allowing me to use some assets. You must use the included module required for it to work. 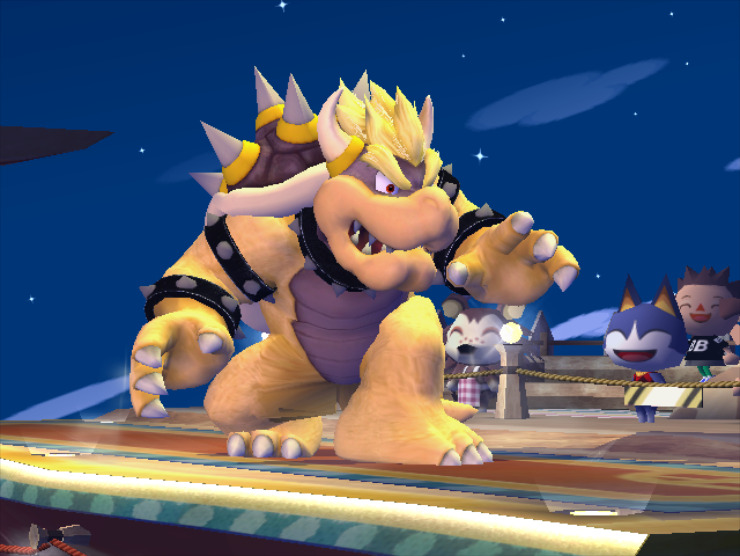 75m's Omega form from Super Smash Bros. for Wii U. 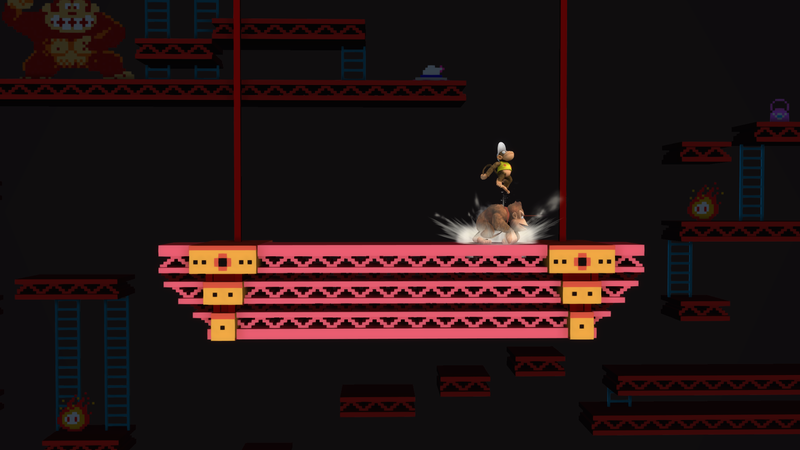 Includes animated Donkey Kong and animated fireballs, shadows, and greatly improved lighting and materials over the original. 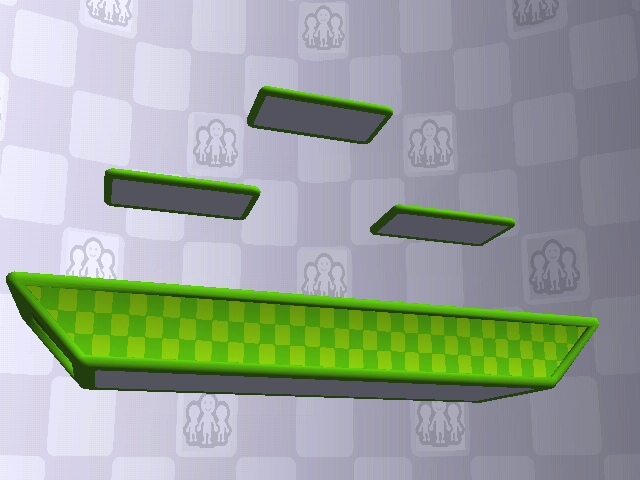 Because this stage wasn't balanced enough. 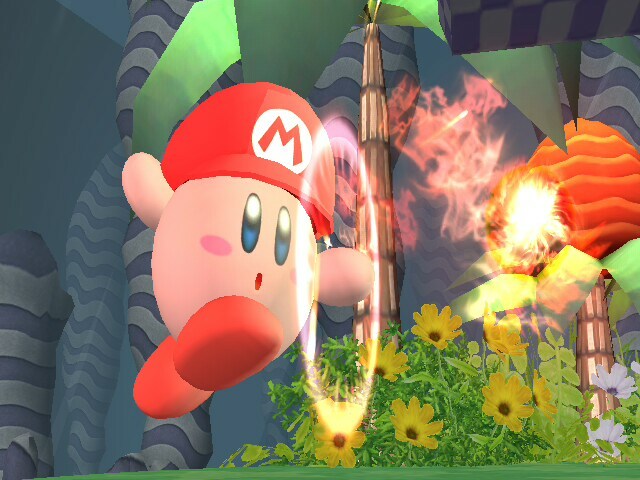 The Omega Form of Smashville from Smash U. 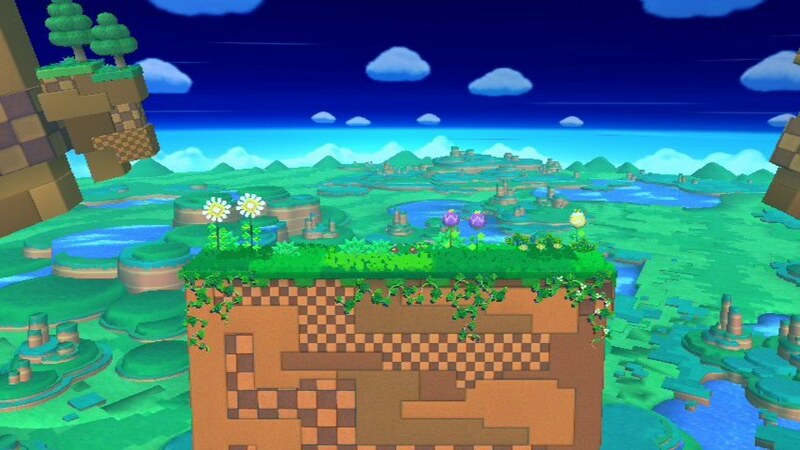 In case this STILL isn't balanced enough for you, I included an alternate stage called, \"Smashfield\" I was gonna add other platform layouts like town and City's, but That should suffice. As a gift, enjoy these stage uploads! 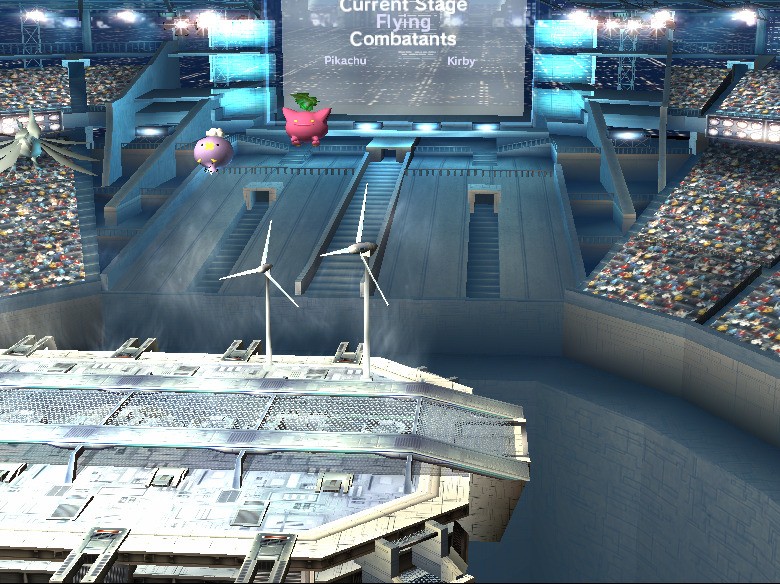 The Omega version of Brawl's Mario Circuit! It's the homestage for the King of Swing! In it's omega format! I was meaning to get around to this, was finally reminded though. 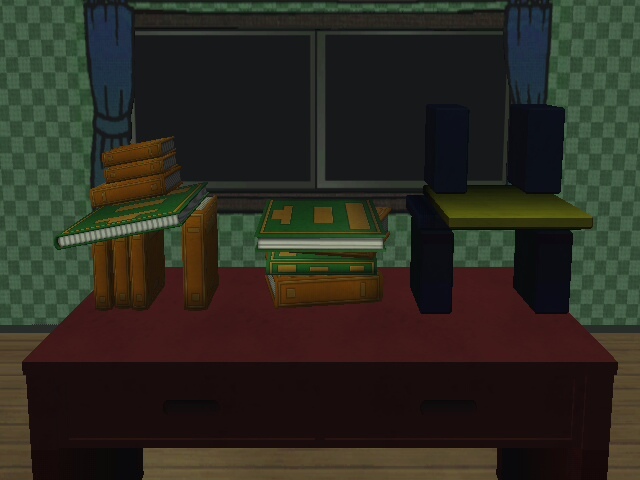 The Omega Version of Onett. Nothing special. This was supposed to go up with the upload of Normal Gamer. Guess I kinda goofed and Forgot. The Normal form of gamer is now Playable for all! 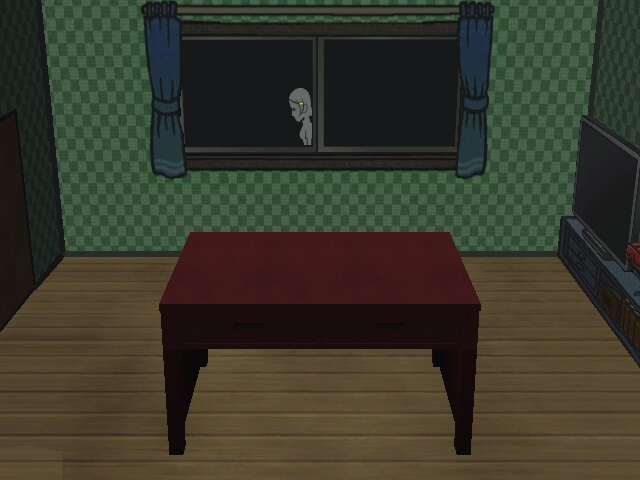 Since Gamer is a stage where it's main aspect is it's random stage generation, I've added a few things. I've added 3 different pre-build versions of Gamer that are ready to be played on. 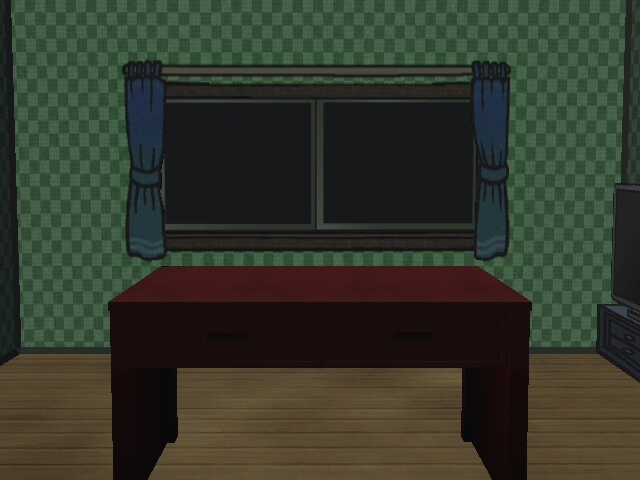 I've also added All the stage parts so you can make your own forms of Gamer. A tutorial is packed inside. This one was one I especially wanted to get up on April Fools, in dedication to Wii Fit Trainer. This is a revamp from the old version. Anyway, PM or Report any problems. 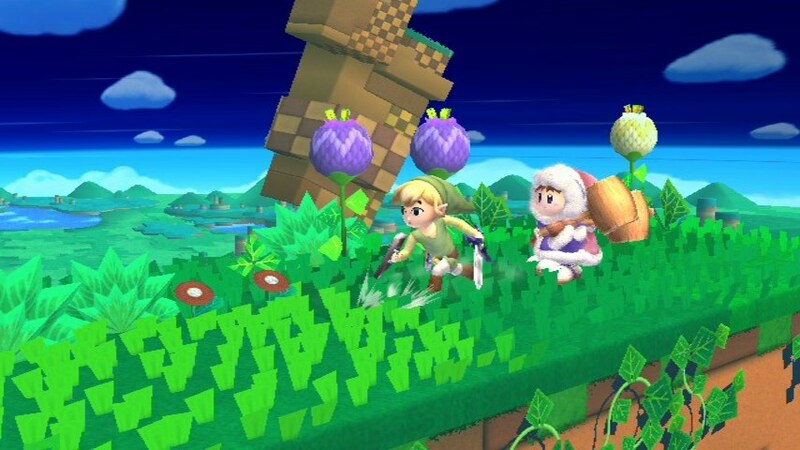 This is an Import of the omega version of Mushroom Kingdom U from Super Smash Bros. For Wii U. Basically a revamp from the original. This has been done for a while now, but I never got around to uploading it. I fixed up the rest of the problems from the original. 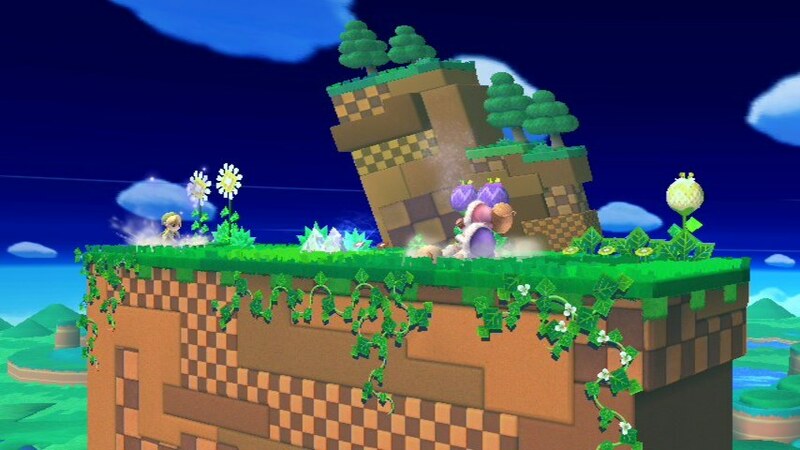 Still no dancing flowers thanks to Sm4sh's wierd bone rigging compared to Brawl's. 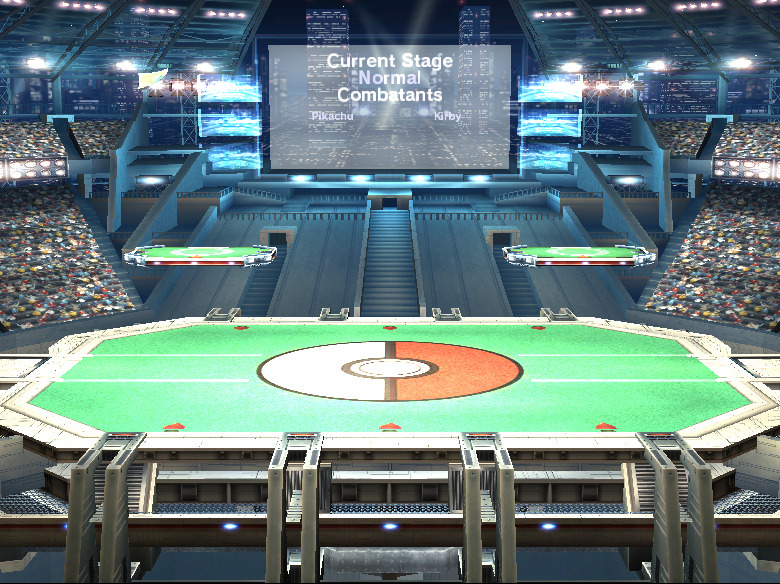 This is the Last time I'll work on this stage. Gamer omega from smash 4 is here, but don't worry about trying to beat Mom's high score! 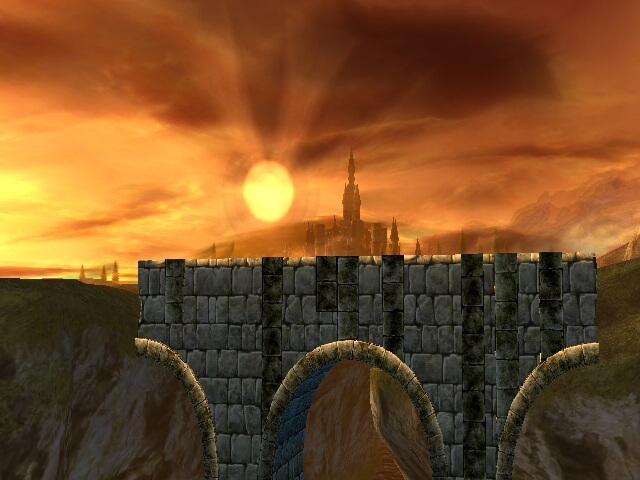 Bridge of Eldin Omega has made its way to brawl! 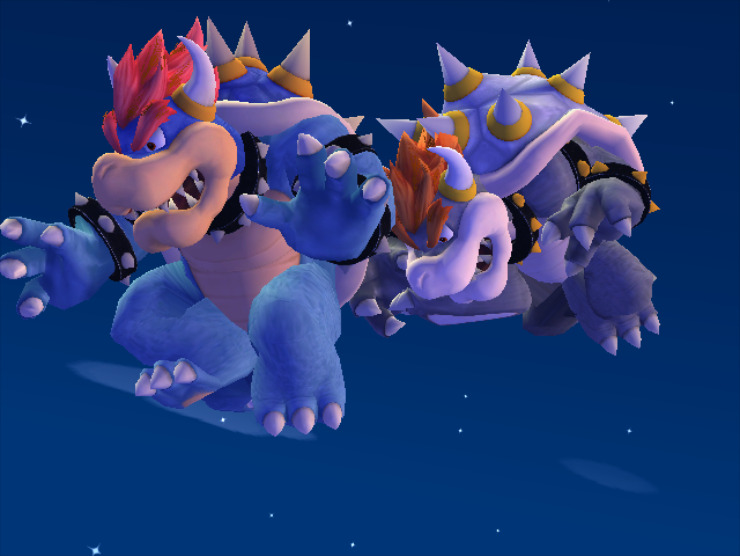 Wrecking Crew omega from Smash 4 is in! 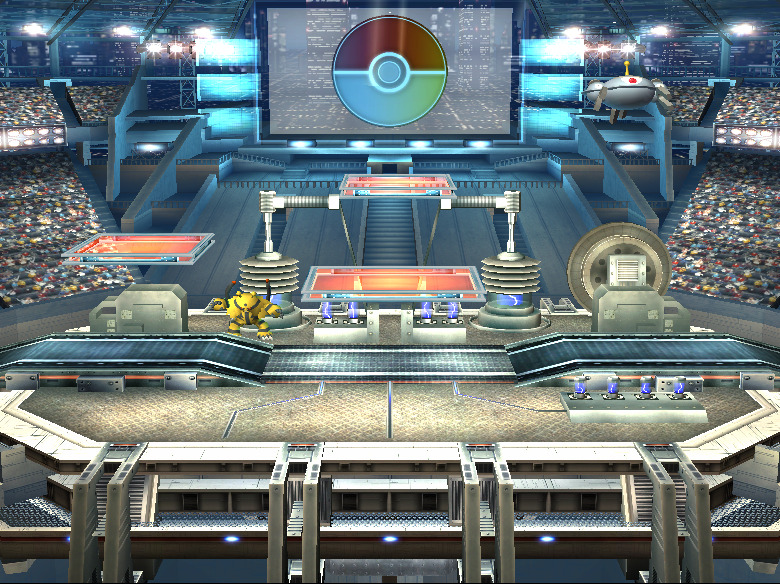 The better looking version of pokemon Stadium 2. 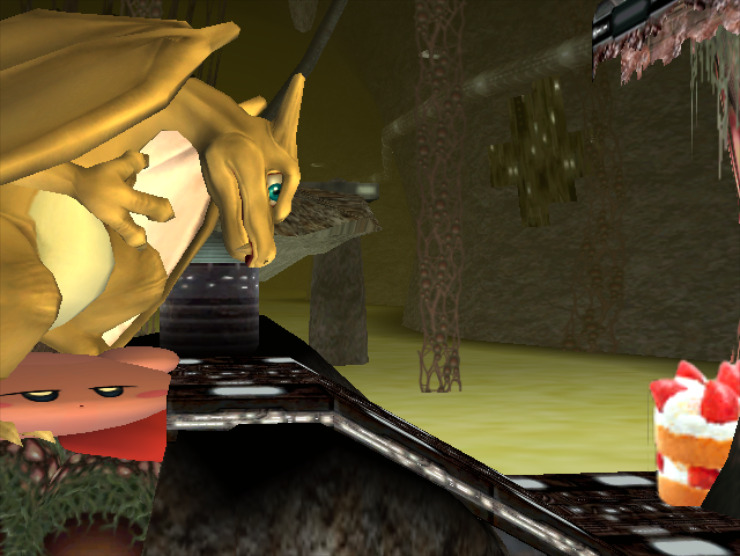 Goes over Pokemon Stadium 2 with no rel. Comes with all 8 recolors from Wii U. 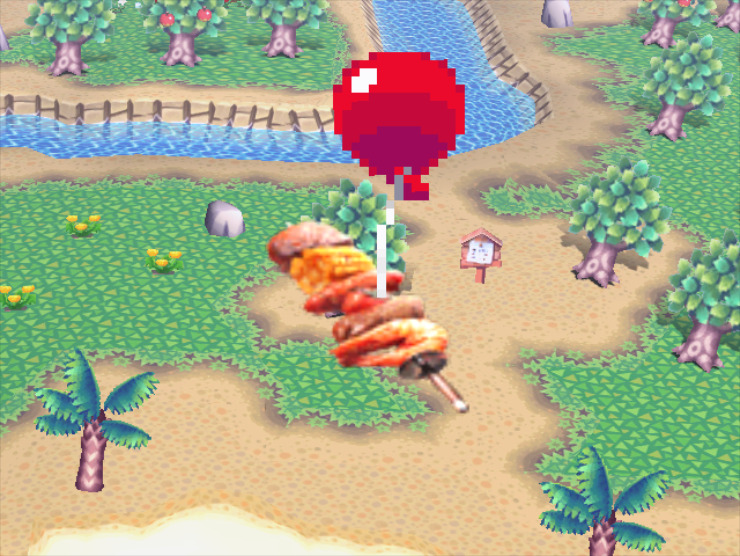 These are the food items from Smash Bros Wii U. Includes the peach food from peach blossom. 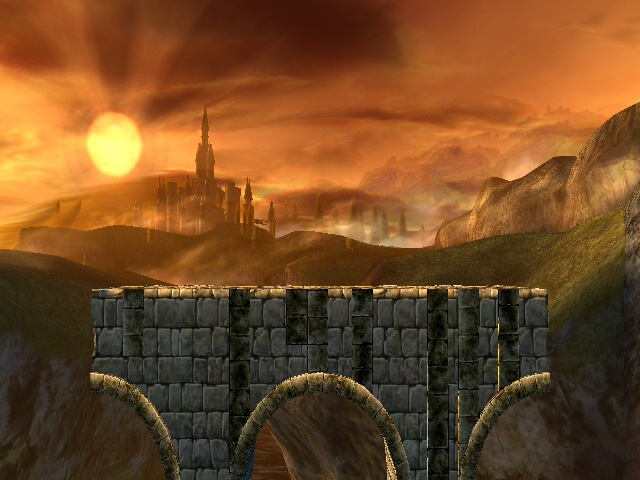 CaliburZx's stage (http://forums.kc-mm.com/Gallery/BrawlView.php?Number=208067) with the background from DSX8's version (http://forums.kc-mm.com/Gallery/BrawlView.php?Number=208063) and over Skyworld. 75m makes its way to brawl in its omega form! Goes over Final Destination with no rel. Tested on Wii. PM or report any problems. 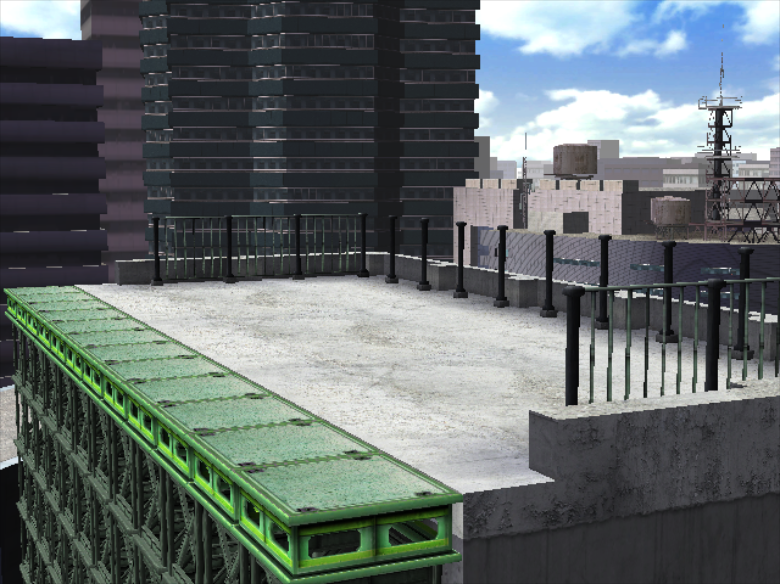 My redo of the miiverse stage, with a more true look than the first. If used give credit, pm or report any problems. 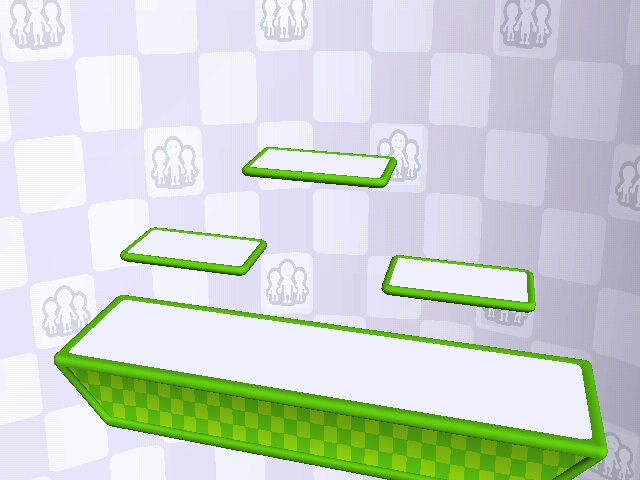 MiiVerse Stage from super smash bros wii u. 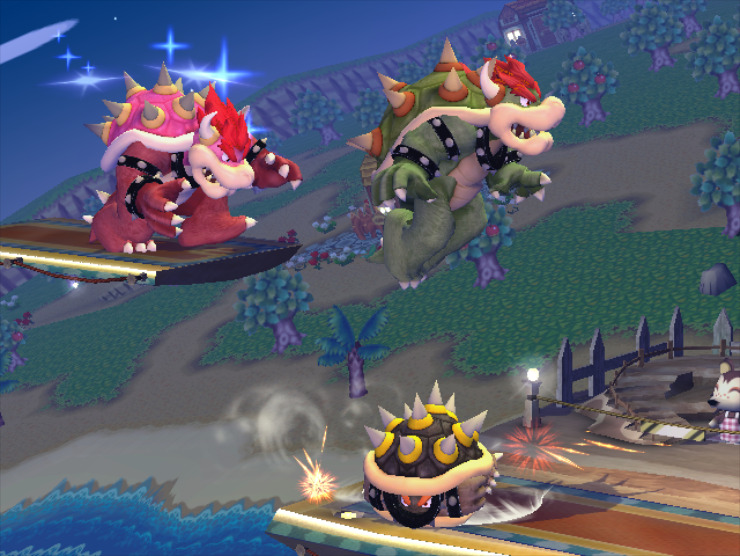 -Note- No flying message boards until I can find a way to have brawl stages source pictures like MiiVerse posts. This Is pack one of my Kirby hat imports from super smash bros for Wii u. 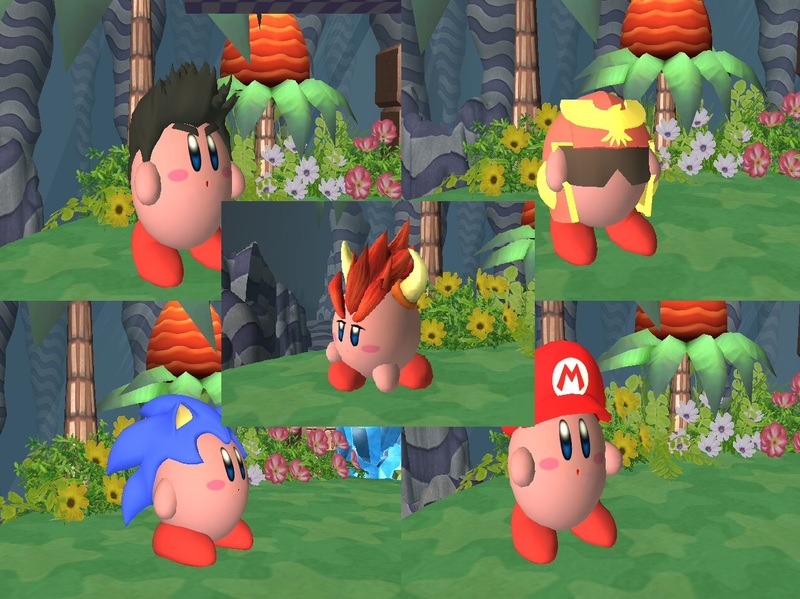 Any Certain hat you want to see in pack 2? PM me!